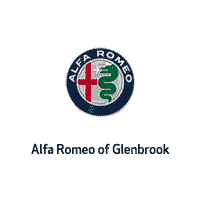 Alfa Romeo of Glenbrook is proud to offer a diverse inventory of certified pre-owned and new luxury cars. 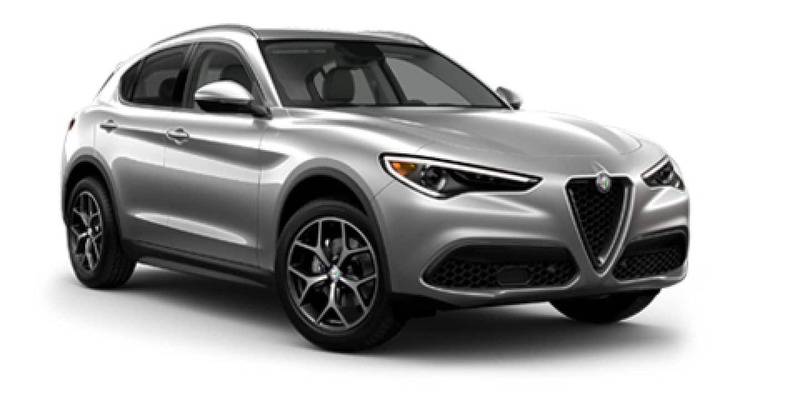 A new model we’re ecstatic to have in stock is the 2019 Alfa Romeo Stelvio, an SUV with cutting-edge technology and refined style. To see how it stacks up against top competitors, such as the 2019 Volvo XC40, we put it head-to-head in a comparison. Which one comes out on top? The Alfa Romeo Stelvio is a five-seat SUV that accelerates quickly and handles like a dream. It houses a 2.0-liter engine that puts out 280 horsepower and 306 lb-ft of torque, and it features an eight-speed transmission. The Quadrifoglio top-level trim features a 2.9-liter V6 worth 505 horsepower. The power in the 2019 Volvo XC40 is a bit behind the Alfa Romeo model, with a 2.0-liter engine that puts out just 187 horsepower and 221 lb-ft of torque. Its top horsepower caps off at 248 horsepower. However, it also equips an eight-speed transmission and a five-passenger cabin. The Alfa Romeo Stelvio at our auto dealership in Fort Wayne, IN is a luxury model that comes with a variety of comforts and conveniences. Such amenities include remote engine start with a key fob, Apple CarPlay™ and Android Auto™ integration, dual-zone climate control, and an easy entry system. When it comes to the Volvo XC40, it lags a bit behind with its offerings. Not only does it not offer an easy entry system for seamless access, but also its dual-zone climate control is offered just in top models. If cargo space is a priority to you, you’ll find more leeway room in the 2019 Alfa Romeo Stelvio. With the second-row seat flat, a full 56.5 cubic feet of storage room is available to you. The Volvo XC40 struggles to match the versatility of the Alfa Romeo with its maximum 47.2 cubic feet of luggage volume. If you’re looking for power, space, and dependability, the 2019 Alfa Romeo Stelvio could be the vehicle for you. To take this model for a test drive today, visit our Alfa Romeo dealers near Indianapolis today. Call or visit us today to learn more about this new SUV, your financing options, and everything in between. We look forward to working with you soon!